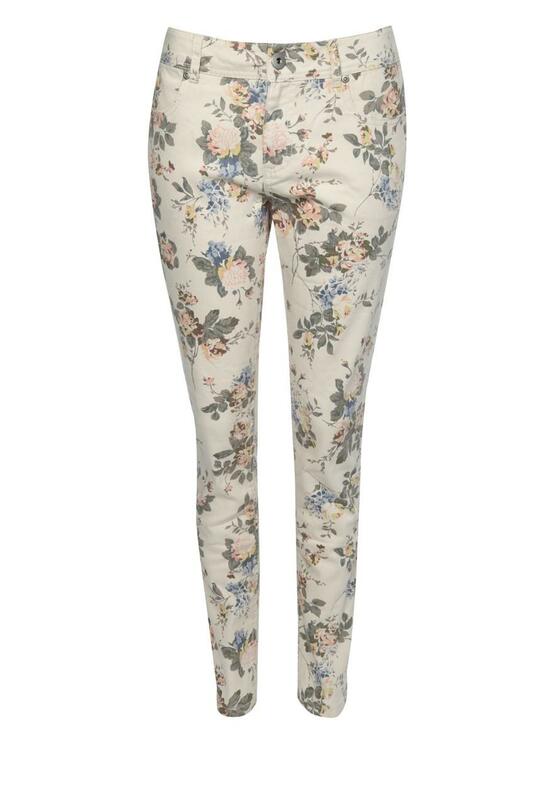 Bloom into spring with these gorgeous womens vintage floral jeans. 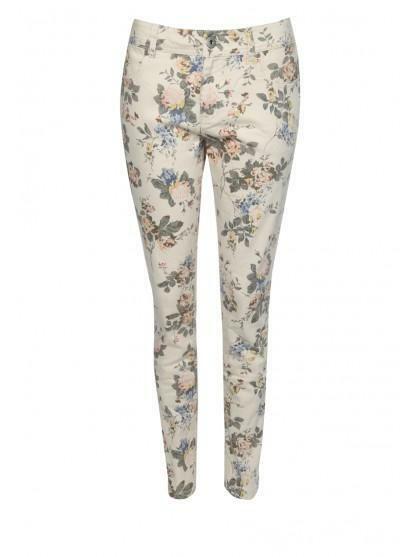 In stunning pastel tones these jeans are ideal for a summer look when covering up. Wear these skinny jeans with embellished sandals and a floaty vest.